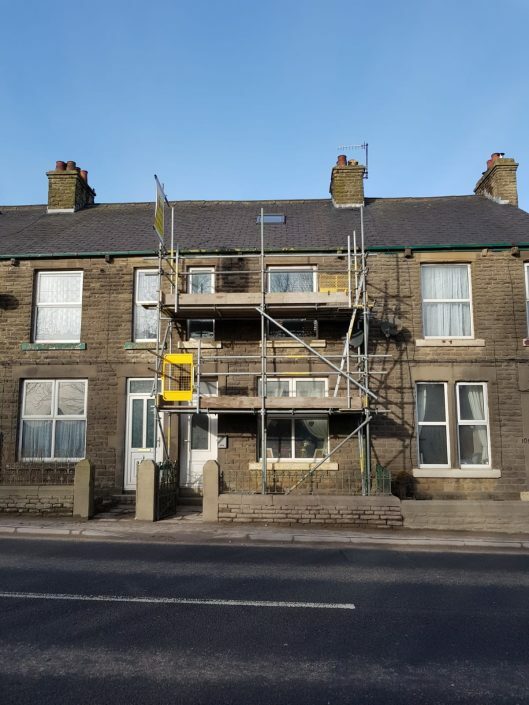 Roof Repair, Guttering, Fascias & Soffits. 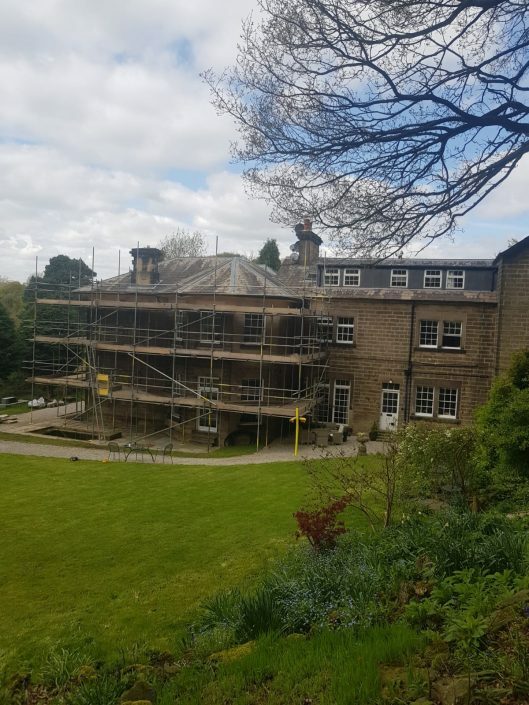 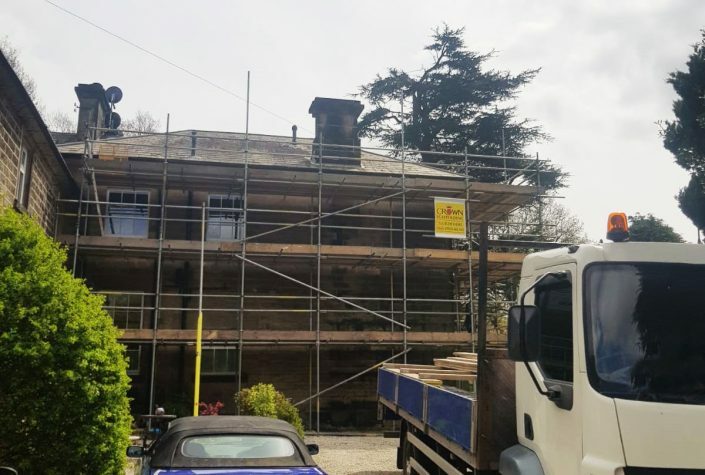 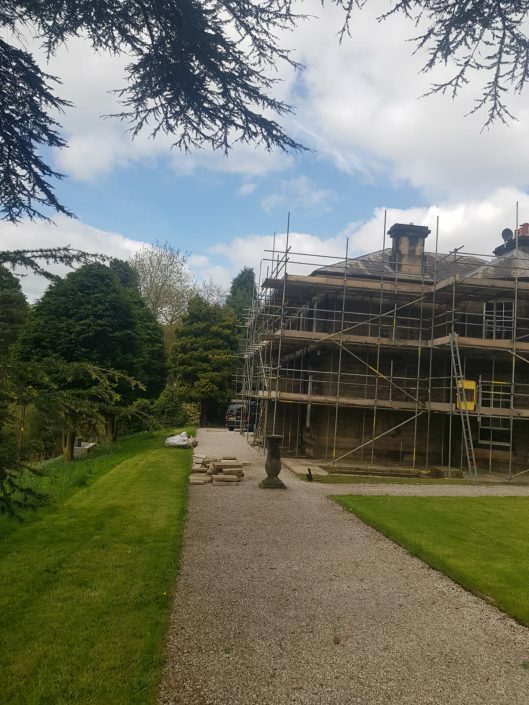 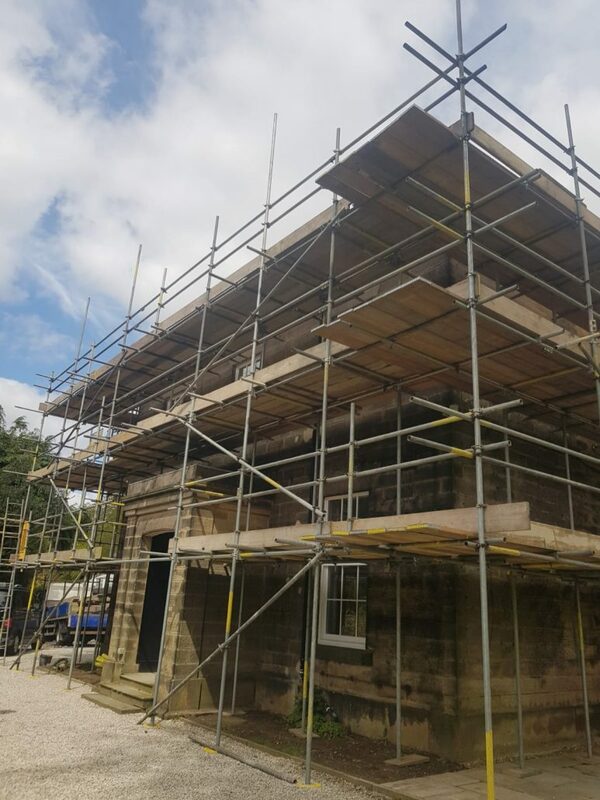 Whether it’s scaffolding for a new build or for renovation of an existing property, we can provide competitive scaffolding for your project. Extending your home has become a very economic way to add value to your property, contact Crown Scaffolding for a quotation. 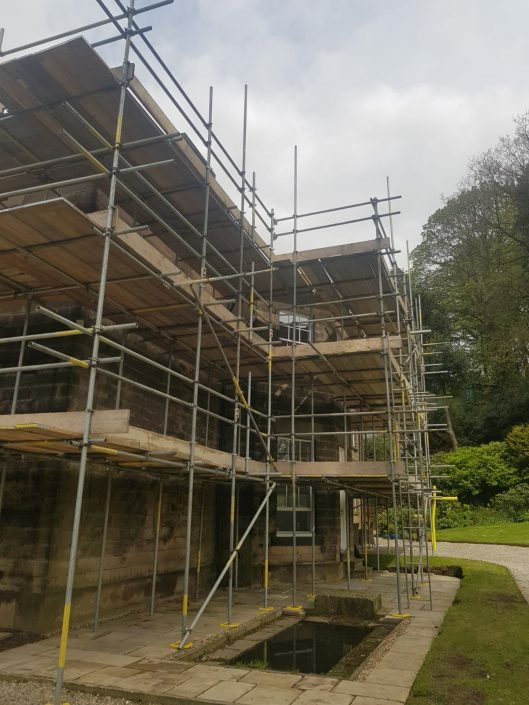 If you have a project requiring scaffolding for any other situation , please contact our friendly staff with your requirements.